We recommend only a soft bristled brush. 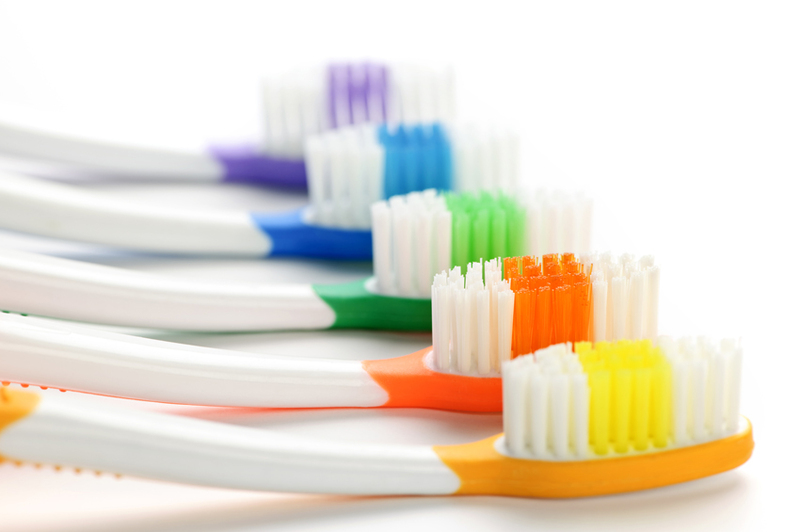 The soft bristles are most important for the health of your gums. Brushing at least twice a day and replacement your brush at least every 3 months, or sooner if the bristles start to bend, is crucial. It is recommended to brush first thing in the morning, after each meal and at the end of the day . The Sonicare, is an electric toothbrush, which uses sonic vibrations to “shake” the tartar off your teeth. This brush has been absolutely the best way of caring for your teeth for many years.